“ERROR! Call for support!” pop-up ransomware uses sophisticated techniques to infiltrate computers and hide from its victims. Use Reimage to determine whether your system is infected and prevent the loss of your files. “ERROR! 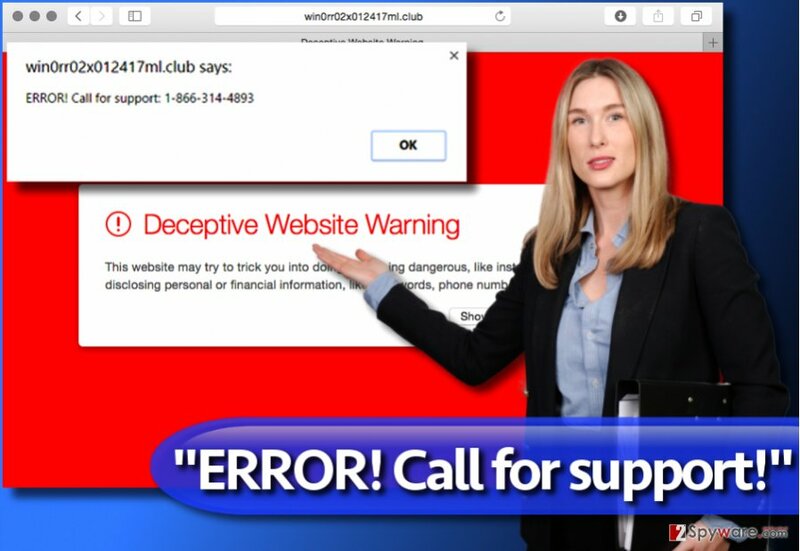 Call for support!” is a bogus pop-up message that is meant to scam computer users. It typically appears on phishing websites that try to convince users to call tech support scammers. One of the websites associated with this scam is supportfor-virus.xyz. In this post, we aim to provide relevant information about this scam and explain how to remove “ERROR! Call for support!” pop-up virus from the system. The deceptive message typically states that victim’s computer is compromised or that there’s some kind of error on it. Victims have reported that the message suggested calling 1-844-835-0929. You should never call numbers that appear on your computer’s screen in such aggressive way. If you do, you simply risk being scammed by fraudsters that seek to swindle money from you. They can talk about your computer’s safety, non-existent problems and other issues that “must” be fixed immediately. 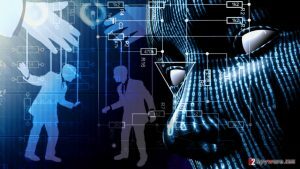 Scammers typically suggest fixing the “issues” remotely, however, if the user provides remote access to scammers, they can quickly plant malware on the machine. What is more, scammers can ask you to log into scam sites and enter your private information as well as credit card information to buy some rogue security product. Tech support scam viruses often launch the browser in full-screen mode and create repetitious dialogs. In such situation, many victims start thinking that there is no way to escape such sites. You can close them by clicking “Prevent this page from creating additional dialogs” and closing the web browser immediately. For a safe “ERROR! Call for support!” removal, we suggest using a trustworthy anti-malware program. Our team recommends Reimage which works as a perfect system optimizer, too. "ERROR! Call for support!" pop-up messages are deceptive. 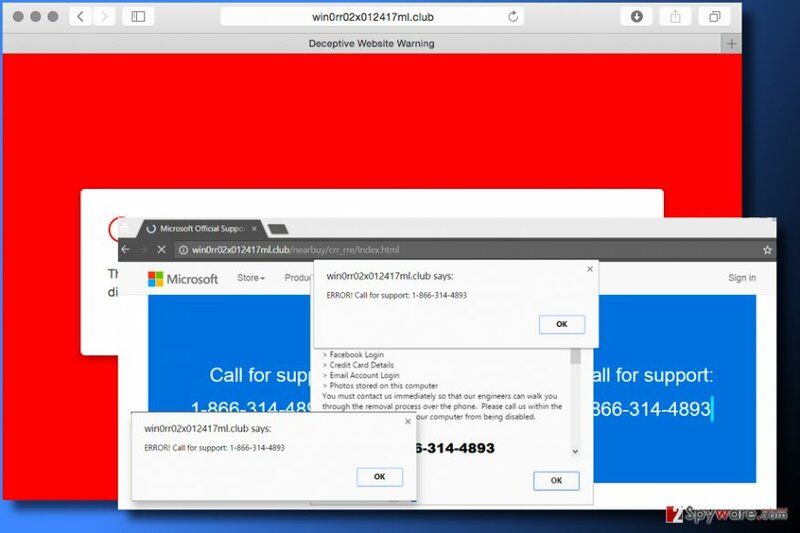 If you noticed one on your screen, it means that you entered a phishing website that is trying to convince you to call tech support scammers. 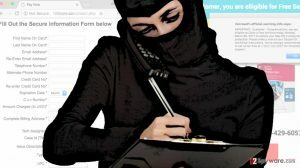 Tech support scam viruses can contaminate your system rapidly, especially if you do not pay close attention to the information provided by software installation wizards. Software installers tend to suggest installing a couple of extra programs alongside the one you downloaded to generate pay-per-install revenue. We can assure you that you do not want these programs on your PC as they usually slow down the system, display annoying ads and cause web redirects. To prevent installation of optional programs, always rely on Custom or Standard settings. Select these settings as soon as you get a chance to do it and then remove marks from checkboxes granting your permission to install various extras. TIP. Although Standard/Default/Recommended settings seem to be trustworthy at first sight, you should never choose them. They conceal the agreements to install unnecessary programs. Do not worry and remove “ERROR! Call for support!” virus today. It can be easily deleted with the help of an anti-malware program. However, before launching it, we highly recommend you to prepare your PC for “ERROR! 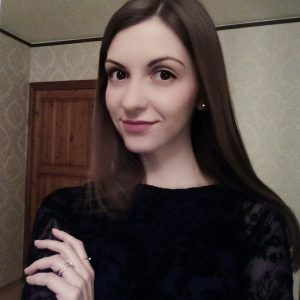 Call for support!” removal. To ensure that the virus won’t attempt to stop the security program from doing its job, you must restart your PC into Safe Mode with Networking. Instructions provided below are clear and easy-to-follow. In case you have some other questions about this tech support scam virus, do not hesitate and send them to the 2-Spyware team. You can also get professional help from experts at NoVirus.uk site. Rebooting the system into Safe Mode with Networking allows you to clean the system from spyware/malware without any interruptions. If you have never tried to start your PC in this mode, please follow instructions provided below. Log in to your infected account and start the browser. Download Reimage or other legitimate anti-spyware program. Update it before a full system scan and remove malicious files that belong to your ransomware and complete “ERROR! Call for support!” pop-up removal. ^ Breaking down a notably sophisticated tech support scam M.O.. Microsoft TechNet - Windows Security. The New Microsoft Malware Protection Blog. ^ Remote access scams. Scam Watch. Information about Scams, Cyber Frauds, and more. ^ NoVirus. NoVirus UK. Virus Removal Tutorials, IT Security News. This entry was posted on 2017-07-05 at 05:43 and is filed under Malware, Viruses. You can quickly scan the QR code with your mobile device and have “ERROR! Call for support!” pop-up virus manual removal instructions right in your pocket. How did you remove “ERROR! Call for support!” pop-up virus?